Stop the ME Cover up! Severe ME Day is upon us again. This is a relatively new event following its launch last year under the banner of Severe ME Understanding and Remembrance Day 2013 which focused on those who had sadly lost their battle to this dreadful disease. 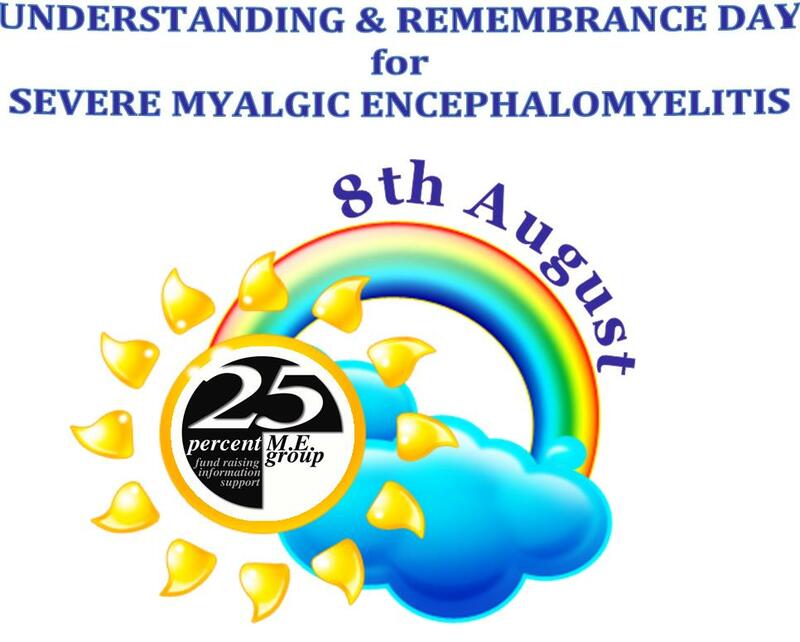 Many people received this day of remembering the severely affected sufferer with open arms, and some other ME organizations advertised it by highlighting it within their own publications and websites to help raise awareness. This year the “ME Cover Up ” is highlighted. Through this, patients and advocates want to show that many sufferers feel they are invisible to the outside world and believe that ME is not taken seriously. We also want to make the point that sufferers really want and need so desperately to be “seen, heard and recognized” and to show that patients refuse to be ignored or to be invisible to the world. They may not be able to present themselves to the world because of severe ill health but they want to be listened to and heard by the appropriate governmental authorities. ME patients also need and want to receive healthcare services, and appropriate recognition from the medical community as a whole as bona fide physically ill patients. Also, they and advocates would like to see more desperately-needed biomedical research undertaken (most important!). 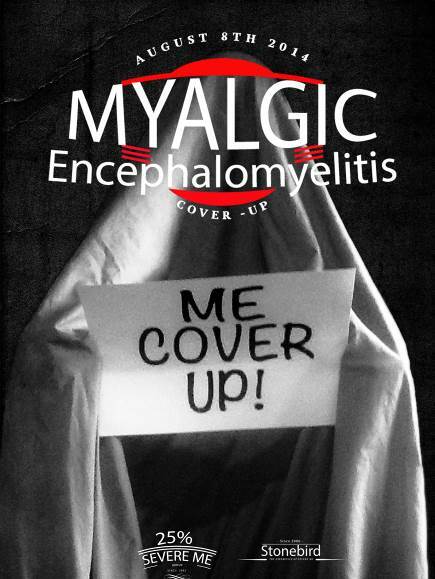 The medical profession and the general public need to understand the seriousness of the illness, myalgic encephalomyelitis, and remember that underneath the sheet there is still a human being. All these things help to cover the truth of this serious neurological disease and help to continue to make patients invisible so as not to be able to receive healthcare, social services care and they are “swept under the rug” from society in general. Posted in Advocacy, Health Issues, M.E. If you all have been reading my blogs, you must have read some about ME (myalgic encephalomyelitis). My daughter has this debilitating chronic illness. And, of course, I try to keep up with as much research as I can, and ways in which patients (and doctors, if they’ve even heard of it), are trying to “manage” their illness; in different ways, and with more success, than others. And my daughter is doing her best in “keeping up” and advocating as much as possible. Sunshinebright’s comment: I was so glad to finally find an easy-to-understand definition of what “myalgic encephalomyelitis” means! Posted in Health & Human Services, Health Issues, Illness, M.E. 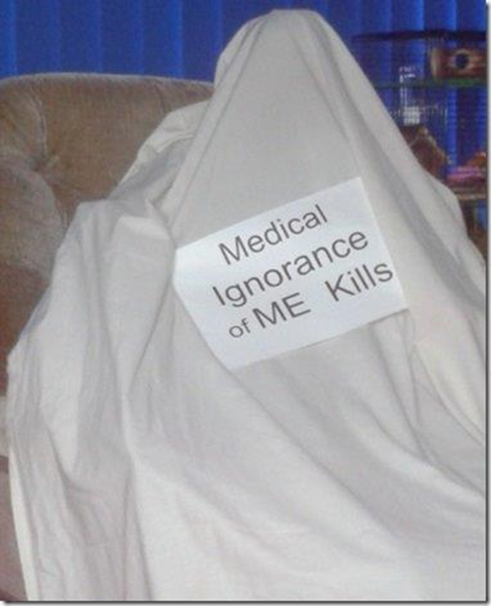 I haven’t mentioned in any of my blogs that I am an advocate for patients suffering with the debilitating chronic illness commonly referred to as “ME/CFS.” I prefer to use “ME.” “CFS” is a misnomer, and it is hoped that it will be dropped from the identifying name of this disease. 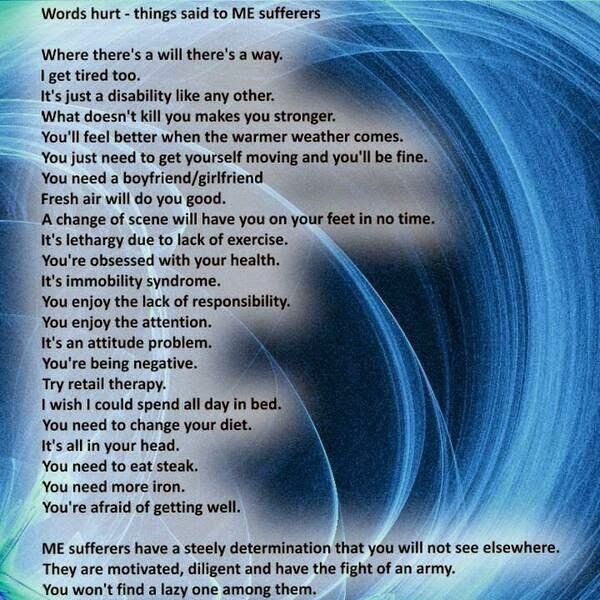 ME stands for myalgic encephalomyelitis. M.E. is a multi-system disease, affecting not only the neurological system but also the immune, musculoskeletal, endocrine (hormonal) and cardiovascular systems. 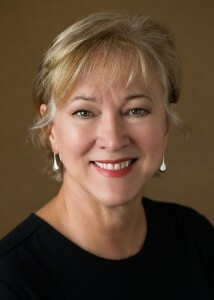 Symptoms can be multiple and vary from person to person but common symptoms include post-exertional malaise (PEM), cognitive problems (such as short-term memory loss and concentration difficulties-commonly referred to as “brain fog”), muscle and nerve pain (including fibromyalgia), muscle weakness, noise and light sensitivity, sleep and temperature disturbance, orthostatic intolerance (inability to sustain upright activity e.g. standing, sitting or walking) and sensitivity to foods, alcohol, chemicals and medicines. I’ve been sending monthly letters to President Obama, usually referring to the HHS (Department of Health and Human Services), headed by Kathleen Sebelius. This department oversees the NIH, the CDC, the FDA, and others, which have a great impact on how our government is supposed to care for the health of our citizenry. I hope the above comments, which were in response to a blog, will make it obvious to you that this is an extremely important subject, affecting over a million citizens of the United States, and over 17 million citizens of the world. Posted in Blogging, Health Issues, Illness, M.E.